Do you want to feel happy and healthy more often? 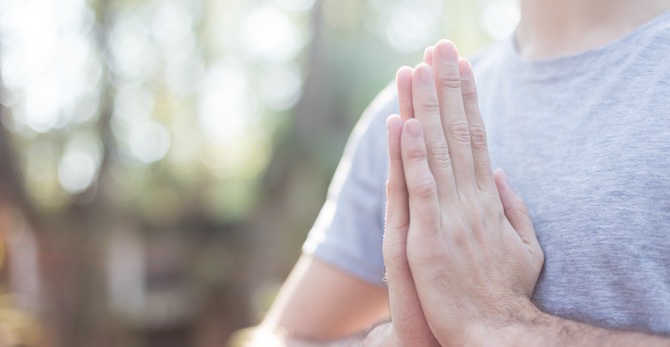 I’ve healed thousands of people in my time as a Reiki healer — but recently I went through a phase where I felt blocked and needed a little SELF-CARE. …because it has infused my life with joy, love and happiness… and it can do the same for you. So what is an Aura exactly? Your Aura is a body of energy that surrounds and interpenetrates your physical body. It’s also where intangible things like emotions, thoughts, and love exist in time and space. 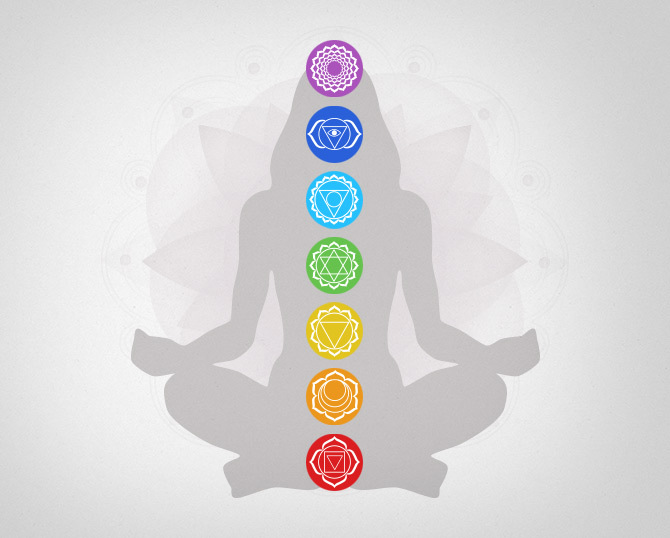 Just like your physical body, your Aura can be sick or healthy. Negative energy can clog your Aura and impair your ability to function as a healthy human being. Your Aura is not only made from your own energy…it also absorbs energy from your environment. Yes — all those people you interact with and places you spend your time… they all have their own Auras that are sending out energy, and you are taking that energy and making it a part of your own Aura. So if you are spending time around people or places that are giving off negative energy, it can create negative energy blocks and chords in your own Aura and lead to poor emotional, mental, physical, and spiritual health. On the other hand, imagine how you feel when you spend time around people or places with uplifting positive energy...your Aura becomes charged and you feel happy, healthy, and in high spirit. So I did a journaling exercise. I made 2 columns on a sheet of paper. 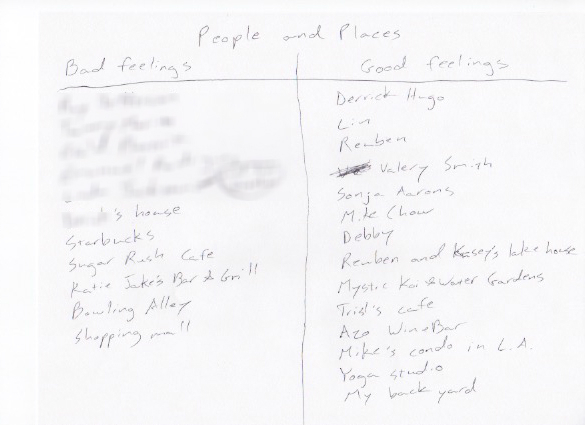 On the left side I wrote down the people and places that gave me the most bad feelings when I was around them, and on the right side I wrote down the ones that gave me the most good feelings. The people often gossipped about others and didn’t have much going on in their own lives. Many were disorganized, frantic, or had lacked self-control. Their bodies showed symptoms of negative energy such as addiction, obesity, or pain. The places on my list were dingy, lacked a personal touch and gave off a cold unfriendly vibe. The people were motivated, traveled places and lead interesting lives. They radiated a sense of calm and clarity that made me feel at ease when I spoke with them. They seemed to genuinely care about me and other people in their lives. The places on my list were comfortable and it their owners put a lot of thought into decorating and infusing their own personal energy into them. Once I had my list, it was simply a matter of spending less time around the people and places that made me feel depressed and drained and more time around the ones that made me feel happy and energized. Tip: If you schedule time on your calendar for being in a positive environment it will help make sure you actually do it. If it’s not in your calendar, it just sort of gets forgotten. By doing this exercise I started to feel more clarity and PEACE OF MIND about my environment. This is where it all begins. Your belief system is the source of your health and quality of your life. Some examples of beliefs are: “I am superior” or “I must always have control”. …then illness is spread down through your aura and results in poor life choices and physical illness. So how did I align my belief system with the universe? I started by looking at my illness. You see — just like pain, illness is a signal from your body to stop doing something. So I thought to myself “What does my illness mean to me?” This is a very personal thing and everyone has to interpret the meaning of their illness for themselves or with their therapist. I felt the energy radiating out from inside me was pure and filled with divine LOVE. The reason light visualizations are so effective at cleansing your Aura is because they use Lifeforce Energy to flush away negative blockages. Visualization is a tool you can use to “move energy”. I sat in a comfortable chair, feet flat on the floor, and arms in my lap. I breathed deeply for a couple minutes, counting each breath up to 5 and then starting again from 1. This allowed my body and mind to relax and focus. I visualized white healing light purifying my body and dissolving away the negative energy within me. 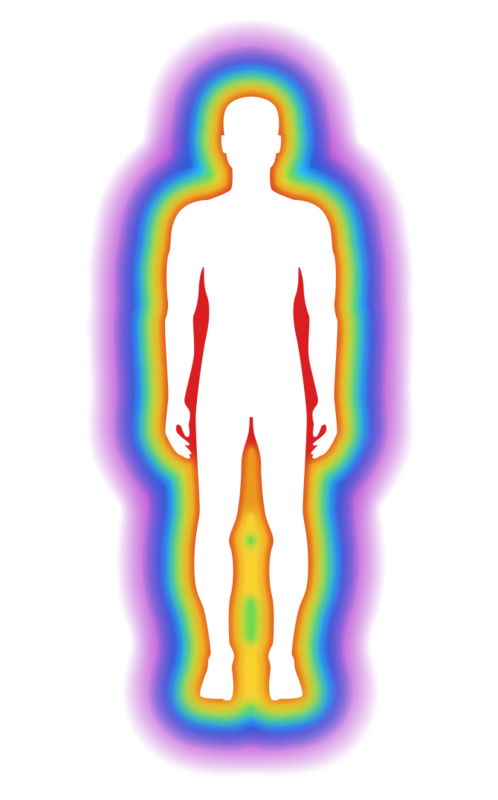 I expanded the light into the first layer of my aura, and let it take away all my blockages there. 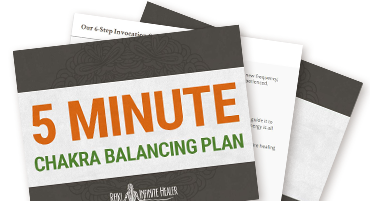 I repeated this step for all 7 layers of my aura, focusing on any areas where I felt blocked. I then focused for a few minutes on the wonderful feeling of being purified by the healing light. 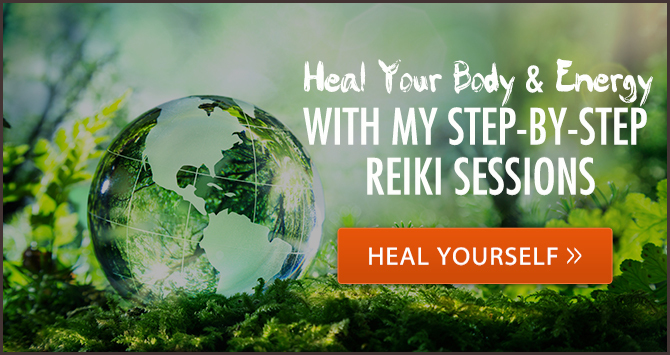 I walk you through visualizations to remove negative energy from your aura (and a lot more) in my Guided Healing Sessions Premium Collection, which you can get here. I would have to focus on physically releasing my energy blocks. I had a dark cloud of energy trapped in the Astral layer of my Aura (4th layer) due to an unhealthy relationship with a certain person in my life. I stretched my body backwards over a stool to open up the area in my Aura where the cloud was stuck. After several minutes I felt the cloud float up through my right arm and out of the minor Chakra in my palm. It felt like a weight was lifted off of my chest… because it actually was. This bad relationship had also caused blocks that were weakening my connection to the Earth. I had been retreating more and more into the spiritual realm to hide from my problems and I was finding it hard to manifest my goals. …it was time to reconnect with the Earth. I did this using physical stretches and exercises to strengthen my legs and ground myself. I felt the blocks dissolve over the course of a few weeks, and since that time I’ve been able to once again manifest my goals. Here’s another secret to cleansing your Aura: USE Reiki to open your Chakras so that they can take in lots of positive energy. Your Chakras are the portals in your body which take in Lifeforce Energy and distribute it to your Aura and the organs in your physical body. Without a healthy flow of positive energy… it’s easy for negative energy to creep in. I did Reiki sessions on myself for 20 minutes a day, focusing specifically on opening my Chakras that felt clogged or unbalanced. …I felt emotions return to me that I almost forgot I had. 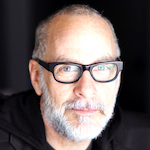 My mind became clearer — I felt an increased passion for life — I forged a deeper spiritual connection with the universe. 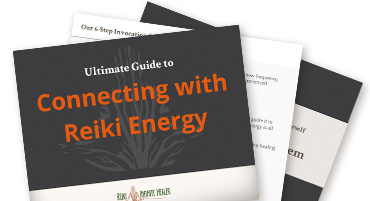 Get my FREE Ultimate Guide to Connecting with Reiki Energy to get started using Reiki. We have forgotten that we are a part of nature. We spend our time staring at computer screens in offices, driving in metal cars down asphalt roads, and using machines to prepare our food. In a way, these inventions make our lives better… but we have forgotten that we also need to be close to nature to be healthy human beings. They all have their own Auras. By being close to nature, you are connecting your Aura directly and absorbing the positive life-giving energy they are sending out into the world. Since I had already opened my Chakras with Reiki, I was able to draw in lots of this energy.